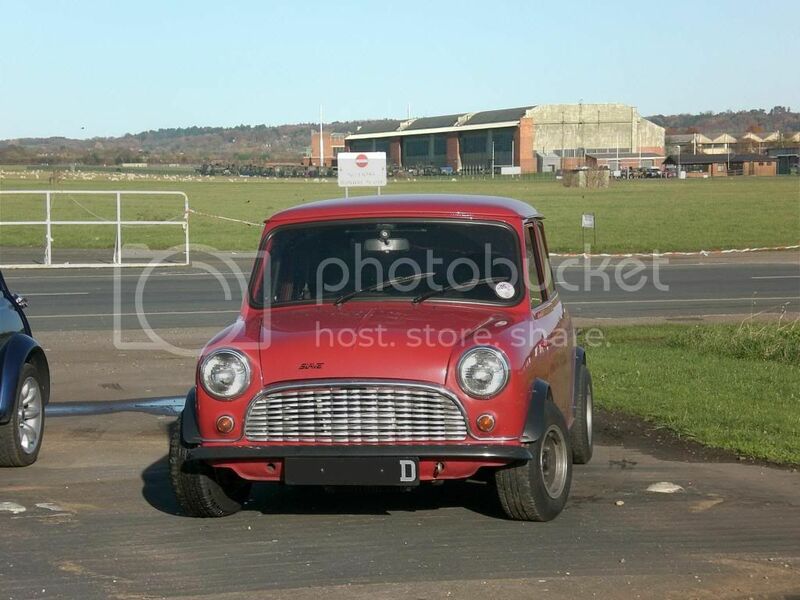 Having been inspired by SpNOam's excellent conversion at Castle Combe in September 2008, (and in this month's press!) I have since acquired the basic bits of kit I think I need. 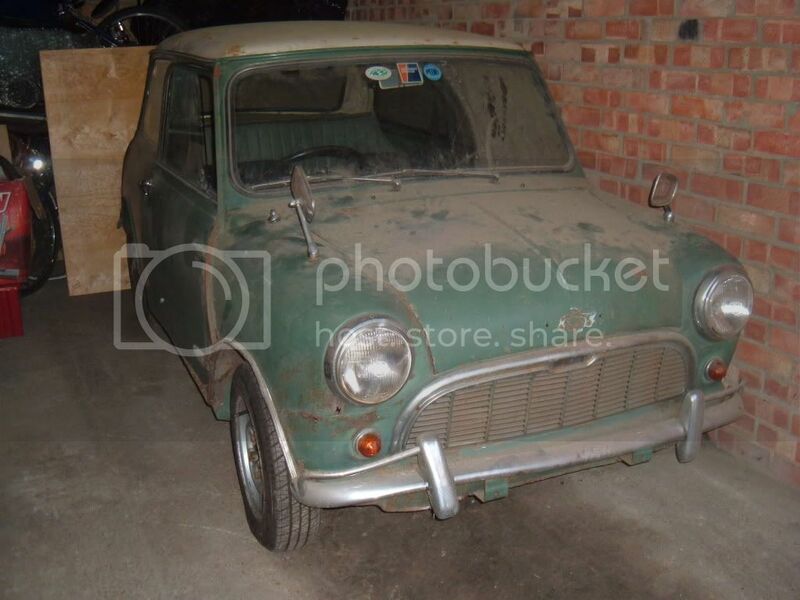 This includes the rather late discovery in the MiniWorld Ads of a part converted mk3 mini 'unfinished project' already fitted-out with a home-brew subframe and engine and a number of boxes of bits; wiring loom, manifolds etc. Even so, some serious effort is obviously needed to finish off! I am now ready to commence my conversion in February this year as is my fellow club member, Paul, alongside it so we can both problem-solve and work together (using the project car as a start guide). I currently run a self-modified 1330 turbo (102bhp/109lbs/ft) in my '66 modified shell (mini magazine - Jan'99 so this is the 'next incarnation' of it. 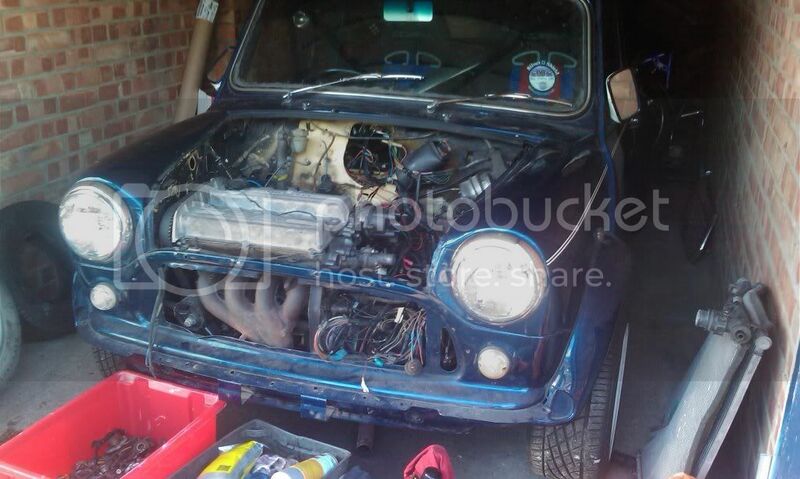 Paul's is a '63 Morris Mini Minor Super Deluxe which is currently being stripped back for some essential body repairs. We look forward to regularly posting our progress on the forum.